Welcome to Vancouver Dental Care! T hank you for considering our office for your dental needs. 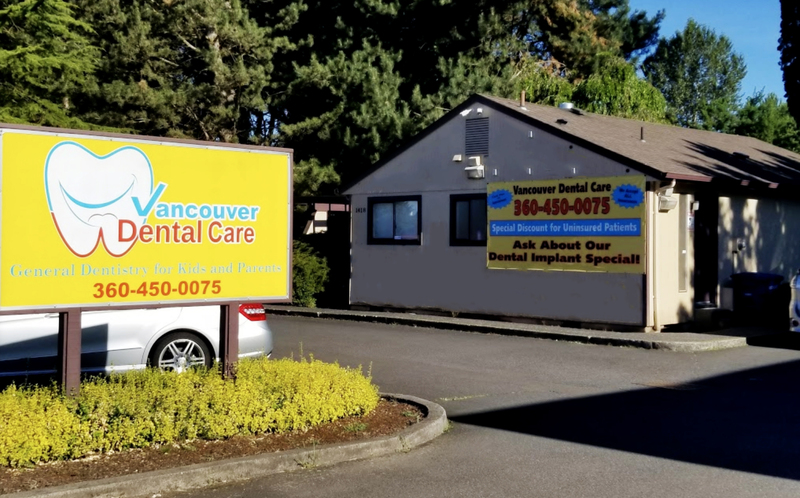 At Vancouver Dental Care we provide a full range of general, preventive and implant dentistry in a relaxed atmosphere, using the latest technology. Our goal is to provide our patients with the best possible dental care in an environment of comfort and compassion. 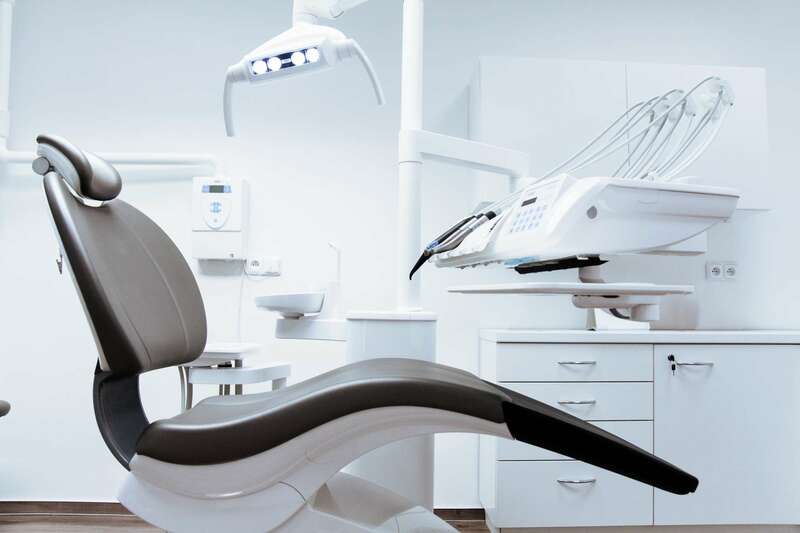 If you are experiencing loose teeth, bleeding gums, sensitivity or pain with your teeth when eating or drinking, please make an appointment with us to discuss your dental health needs. We use advanced proven technology to keep your smile looking the best!